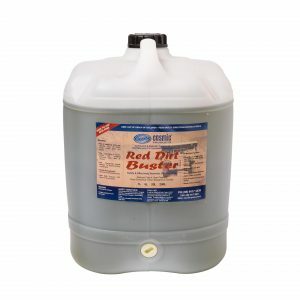 TRUGRADE have formulated specific use cleaning chemicals to compliment the range of wipes and cloths. 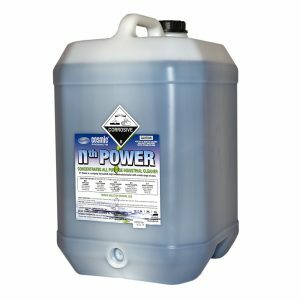 NTH Power, a multipurpose cleaner which can be used in various strengths to clean a wide range of surfaces. 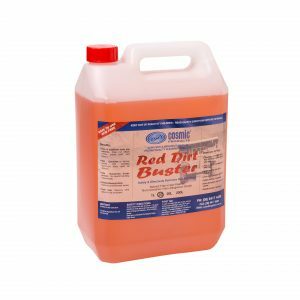 Red Dirt Buster, as the name suggests aids in the removal of red dirt stain from surfaces.